Alfredo Gonzalez is a Grammy nominated songwriter, multi-platinum producer, and studio engineer. 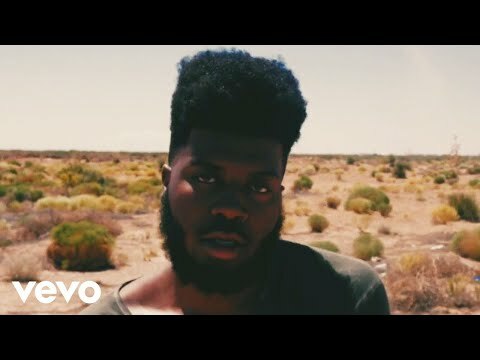 His credits include three records off RCA artist Khalid's debut album, "American Teen" - "Angels", "American Teen", and Grammy nominated single, "Location". Alfredo has also worked with the likes of B.o.B, Kali Uchis, Marcela Gandara and Timeflies. Alfredo owns and runs Beacon Hill Recording Studios in El Paso, TX. He attended Berklee College of Music. Zhavia sings "LOCATION" on "The Four".